This article will cover how calcium can cause clogging in a cesspit. The cesspit is considered as a traditional means to treat wastewater. It was used by the old houses decades ago. 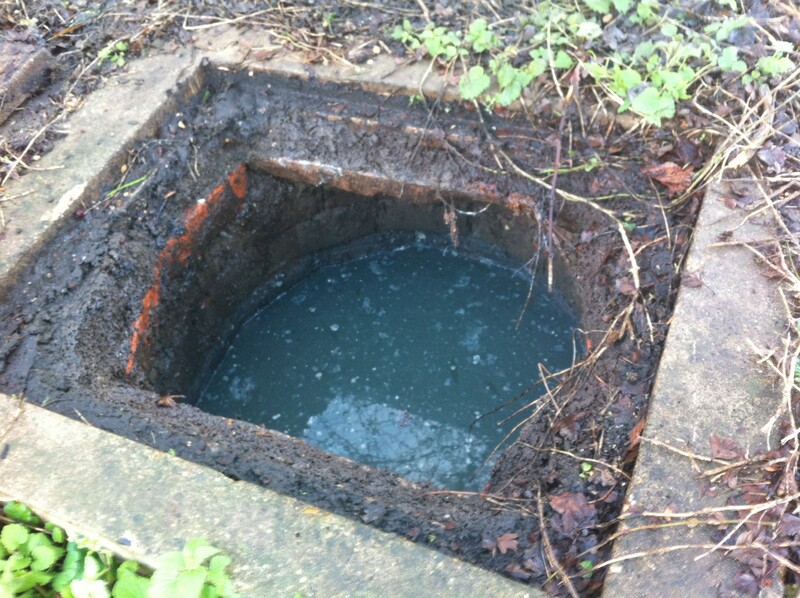 If you are one of the homeowners who have purchased a home that uses a cesspit, you have the option of making full use of it or grandfathering it. Many homeowners grandfather their cesspits. This means that they choose to wear out their cesspits and let them fail so that they could replace them with a more modern septic system. This takes a lot of time, effort, and money. A new septic system costs thousands of dollars. With the present economy, it is not practical to do this anymore. Most homeowners choose to use their cesspits for as long as they could as long are still effective and efficient. This requires taking the best care of the cesspit. In maintaining the cesspit, you should make sure that you do your best to prevent it from malfunctioning or failing. Clogging is a common ailment of any cesspit. Many factors lead to cesspit clogging. Tree roots have invasive roots. Higher plants are living organisms that need a steady source of nutrients and water. When you have trees in your property, your cesspit is the closest source they could access. The tree roots are complex. They grow into the cesspit’s component, blocking the normal pathway of the wastewater treatment. It would be best to ask your septic expert to help you get rid of the roots. They could even prevent the roots from growing into the cesspit again. Another cause of cesspit clogging is the use of harsh chemicals. Cleaning stubborn stains in the home usually convince homeowners like you to use strong acids and bases that kill the resident bacteria in the cesspit. Once the bacteria are killed off, the wastewater treatment is halted. If there are no bacteria left to treat the organic solid waste materials, they are just left to accumulate in the cesspit. The organic particles are then pushed into the surrounding soil absorption system, clogging the system. Soil compaction is also a cause for cesspit clogging. You should get rid of vehicles and structures over your cesspit area. They are heavy and their weight crushes the cesspit components. The damage allows rainwater and sediments to enter the system. These substances prevent the normal flow of the wastewater treatment. Cesspit backups, flooding, and overflows happen because of this. Another thing you should keep an eye on is calcium sulfialuminate or ettringite. Thiocillus bacteria perform anaerobic digestion. This type of digestion produces hydrogen sulfide gas, which occupies the headspace above the waterline. The hydrogen sulfide that gathers interacts with oxygen. The combination produces sulfuric acid, which forms ettringite on the concrete reinforcement of the cesspit. Knowing how calcium can cause clogging in a cesspit is important. This is a way to determine what you could do to eliminate the problem. Your septic expert could help by installing an aeration system to increase the level of oxygen in the cesspit system. If you have more oxygen in your cesspit, there is a decreased chance for the hydrogen sulfide gas to interact with oxygen and produce sulfuric acid. Without sulfuric acid, there will never be ettringites forming on the concrete reinforcement of your cesspit. This means that your cesspit will last a lot longer. It will also allow you to save money on repairs and replacements since you will have a more efficient system to treat your wastewater. There are certain brands of cement that tolerate the presence of sulfuric acid. If you are lucky enough to decide the type of cement that you want your cesspit to have, you could choose one that won’t be destroyed by sulfuric acid. Clogging brought about by calcium sulfoaliminate is the worst sign of cesspit deterioration. The best way to maximize your cesspit is to keep ettringite away from it. Doing so will help you maintain your home investment with more ease and economy.